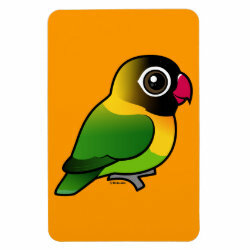 Yellow-collared Lovebirds are a type of parrot and one of the smaller birds of the lovebird family. 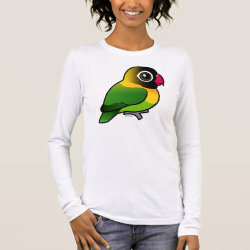 The are native to the northeast part of Tanzania in Africa and are also known as Masked Lovebirds. 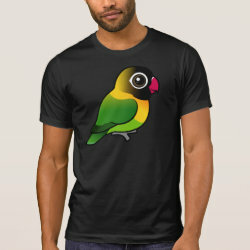 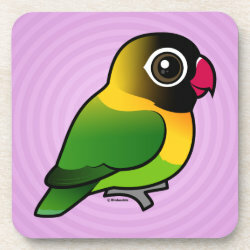 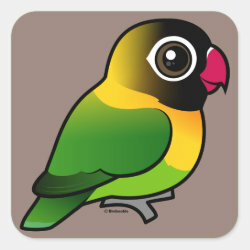 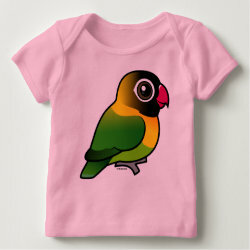 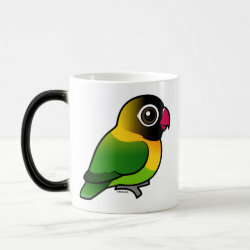 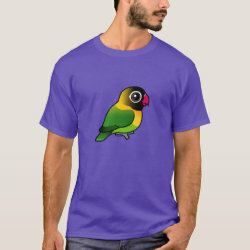 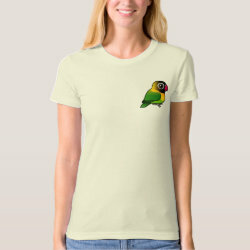 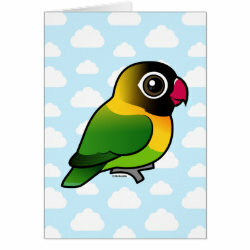 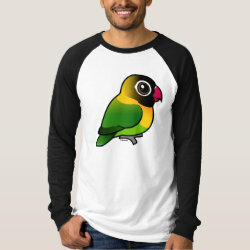 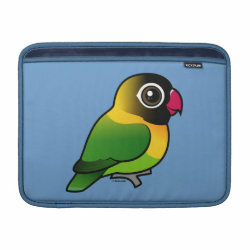 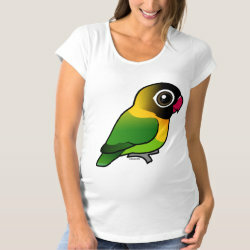 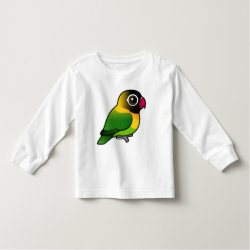 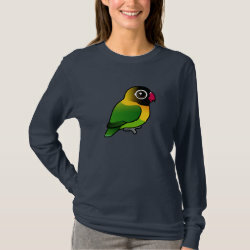 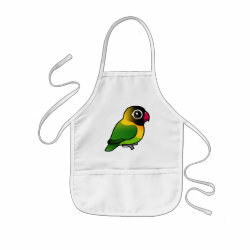 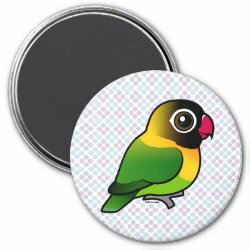 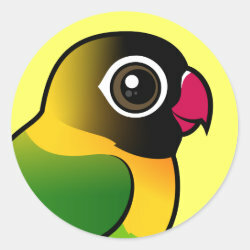 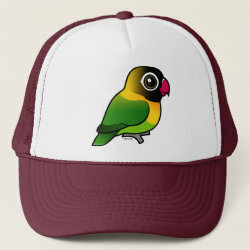 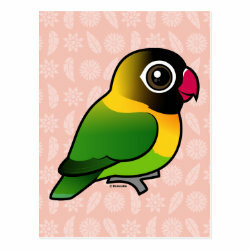 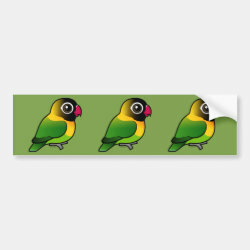 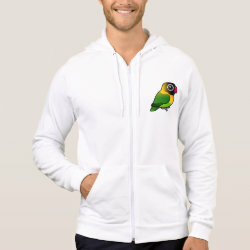 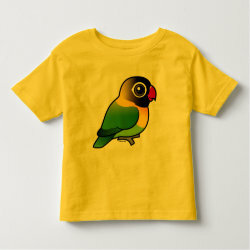 This is our totally cute Birdorable version of the Yellow-collared Lovebird!